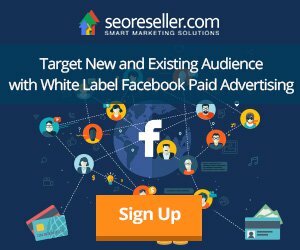 All Services rendered by SEOReseller are on a pre-paid subscription basis. Payments are usually managed and reconciled on a month on month basis. Recurring payments may be arranged by contacting your Project Manager. 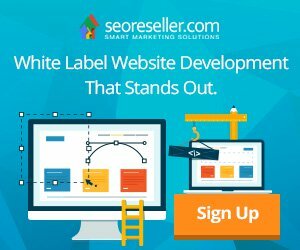 If the client changes his/her mind about doing work with SEOReseller during the course of the campaign, the client will be responsible for the amount of work already completed. Depending on the amount of work completed at the time of cancellation, this may mean receiving a full refund, a partial refund, no refund, or owing additional fees. In order to protect clients from unintentional service interruption, clients wishing to terminate any services must request the service termination in writing. Easily manage your client’s local presence with your Reputation Management Suite.